我們最常用到的兩個file應該就是 /etc/profile 與 ~/.bashrc . # ~/.bash_aliases, instead of adding them here directly. 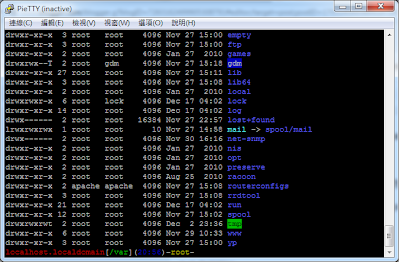 # See /usr/share/doc/bash-doc/examples in the bash-doc package. ##export PS1="\[$(tput setaf 3 && tput smul)\]\u@\h:\w $ \[$(tput sgr0)\]"